In recent years, the great two-wheeled eco-warrior Richard Durrant has cycled over 3,000 miles playing his famous Cycling Music concerts around England and Scotland. 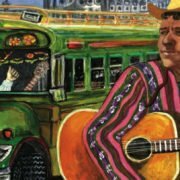 During an average year of playing concerts Richard travels 35,000 miles, which is why he undertakes much of his spring and summer touring on a bicycle carrying his stage show in his panniers and trailer. Being conscious of his disgracefully large carbon footprint, he decided back in 2014 it was time to pay something back to the environment by creating Cycling Music. 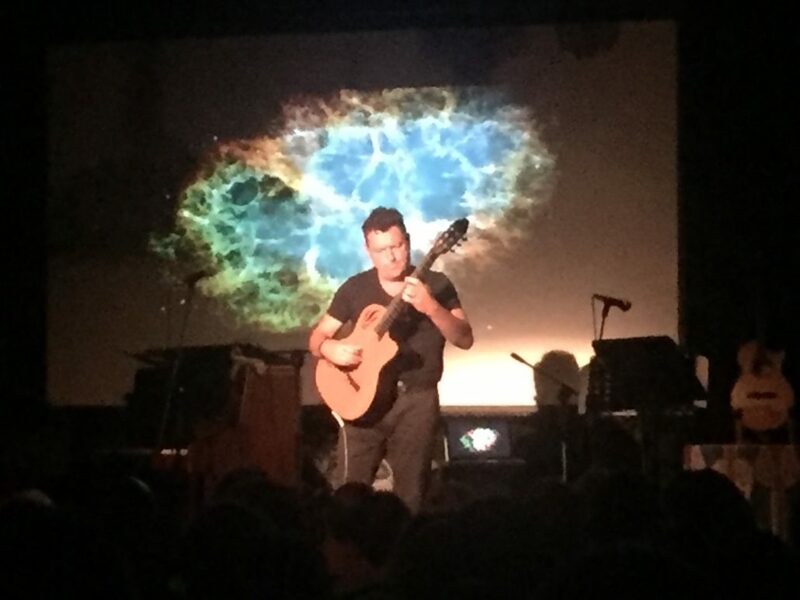 Cycling Music has become a huge success with tours in 2014 and 2015 during which he cycled the length and breadth of England and Scotland towing a cycle trailer behind him containing the entire show to over 50 venues complete with guitars, music and projection equipment. In 2014, Cycling Music raised money for The Big C charity, based in Norwich. The following year he cycled and gigged from Sussex to the Isle of Skye, and raised money for CDF, the Cyclists’ Defence Fund. His album Cycling Music was created especially for the tours and was featured by the BBC during their coverage of Le Tour 2014. He also appeared on ITV’s Cycle Show talking about his tours and the challenges and experiences he faced enroute. 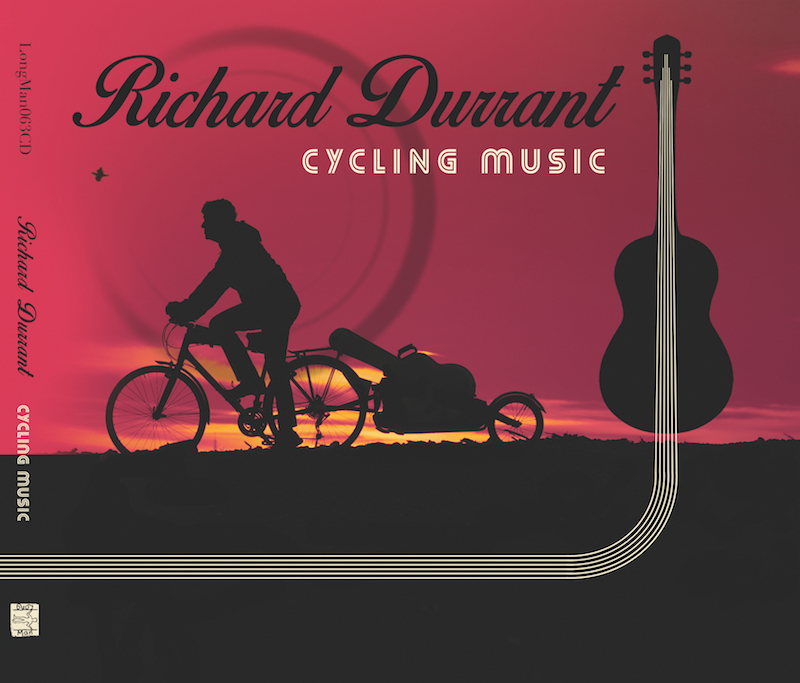 Have a listen to some of the amazing music from the Cycling Music album in Richard’s online shop where you can also buy the CD or download tracks from the album. Richard is spending most of February in his studio writing some exciting, new music for the year ahead, but will soon be emerging to give three talks about bicycles and music! These will be given at U3A’s (University of the 3rd Age) in the south east – one in Tenterden and two in Brighton. 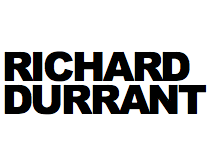 Happy New Year from Richard Durrant – and will you take my 30-second questionnaire? 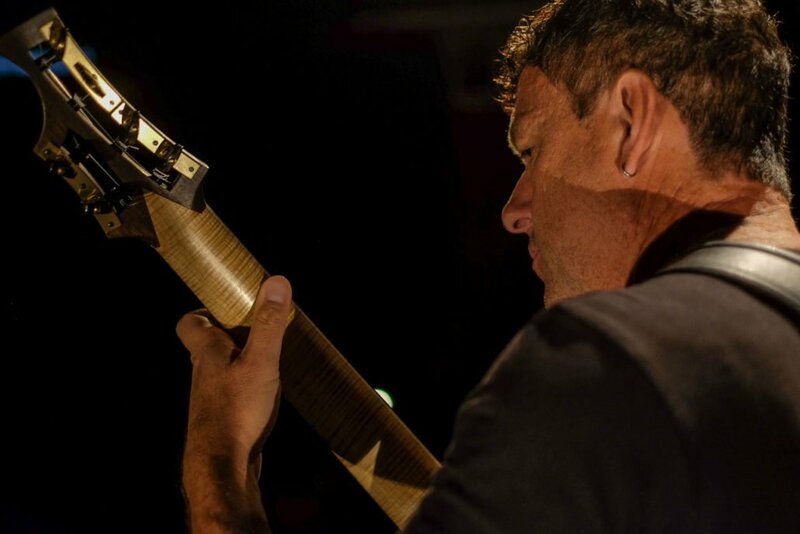 https://www.richarddurrant.com/wp-content/uploads/2016/10/uke.png 485 1004 Richard Durrant http://richarddurrant.com/wp-content/uploads/2016/06/rd1.png Richard Durrant2017-01-02 07:00:352018-05-09 21:34:02Happy New Year from Richard Durrant - and will you take my 30-second questionnaire? 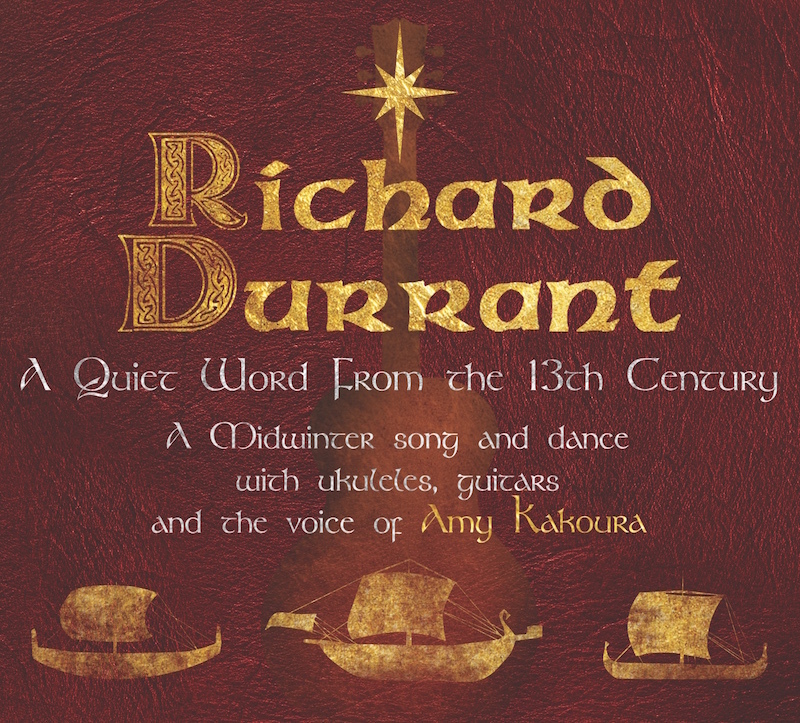 In less than a month Richard Durrant will be heading out in his magic sleigh together with his special guests Amy Kakoura and Nick Pynn on his Candlelit Christmas Concert Tour. In this article we take a closer look at the fabulous venues where he will be delivering his Christmas goodies. Will there be a venue near you? 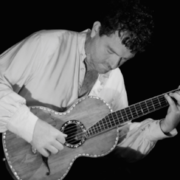 Starting off on 2 December in West Sussex at his home venue of the Ropetackle Arts Centre, Shoreham-by-Sea. Richard is actually giving a further two performances here later in December so there are several opportunities to catch him here. Next it’s on to the atmospheric 13th century church of St Mary Magdalene in Cobham, Kent before whizzing up north to the Lake District for a visit to the lovely Hunter Hall School in Penrith then down to rural Leicestershire and the village of Stoke Golding on the Ashby-de-la-Zouch canal – famous for being the birthplace of the Tudor Dynasty. Over the border to north Wales for the next leg of this whistle stop UK tour and to Theatr Clwyd in the Flintshire town of Mold before heading across the country to East Anglia and the charming church of St Mary the Virgin near Eccles before a trip down to The Cut, an arts centre in a converted former maltings on pretty Suffolk village of Halesworth. A few more to go and all in the South East for the final calls at the quaint 11th century church of St Mary’s & St Peter’s, Wilmington in East Sussex. 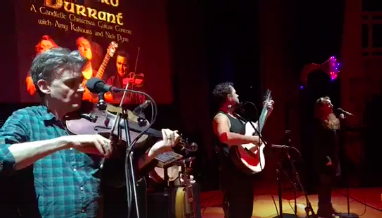 After the two extra performance at the Ropetackle it’s on to Royal Tunbridge Wells in Kent for a show at the cleverly converted Trinity Theatre. And Christmas will finally be well and truly wrapped in West Sussex when the tour finally comes to rest at All Saints Church in Findon Valley, Worthing. Richard will certainly have earned a mince pie or two by then! A sell-out success year after year, Richard’s evocative playing and stunning stage set create a magical aura perfectly aligned to the festive season. 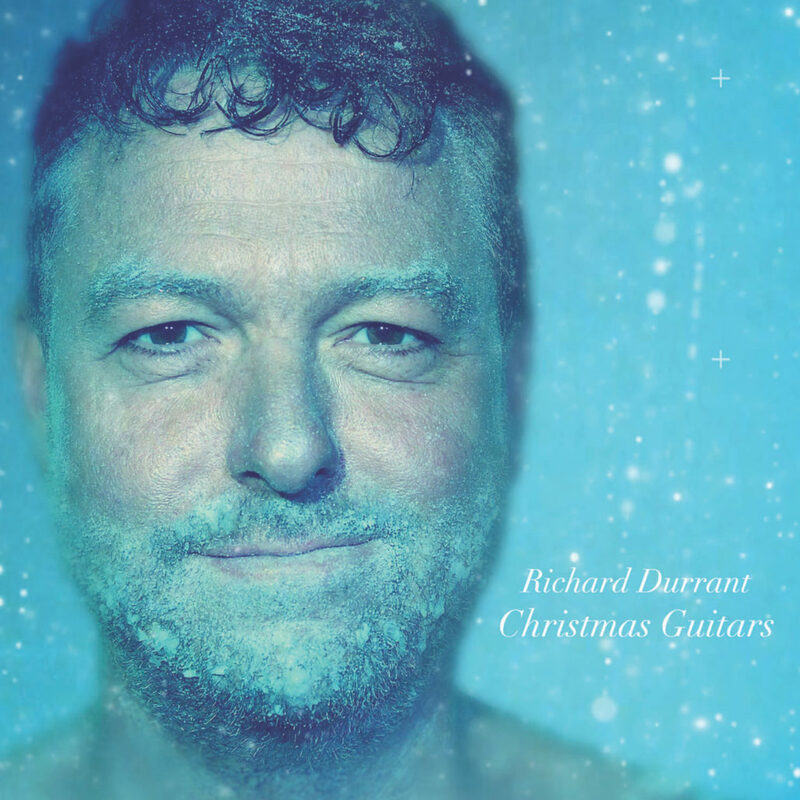 Ensure Richard Durrant’s Candlelit Christmas Tour is part of your Christmas schedule this year. 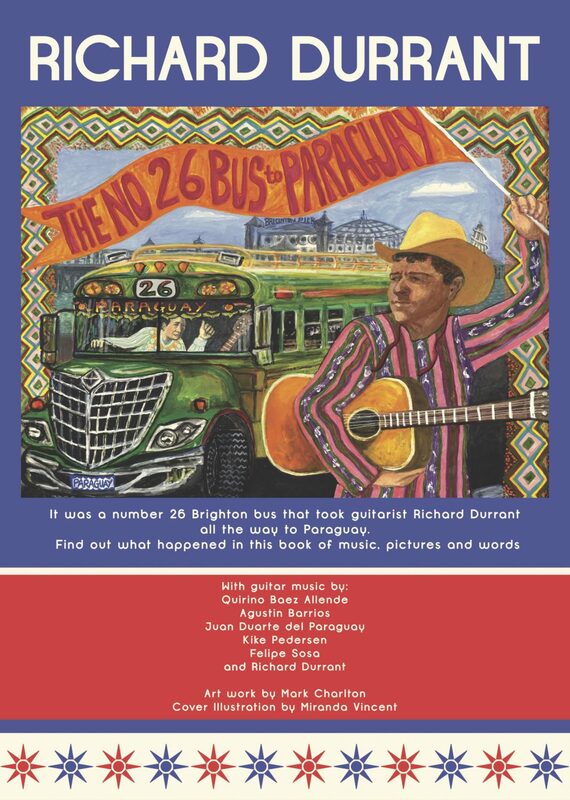 A new book containing eleven, previously unreleased, beautiful new guitar pieces plus the story of how a number 26 Brighton bus took a musician all the way to Paraguay has now been published. 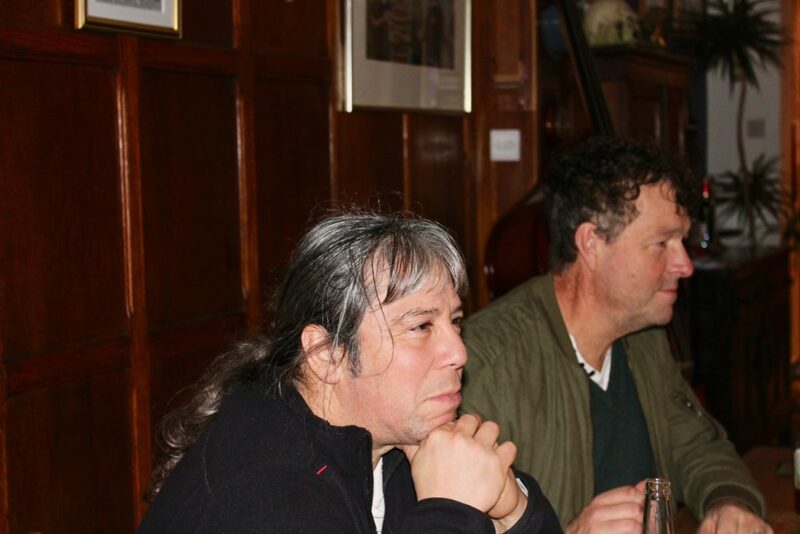 “As a kid I used to catch the number 26 bus every Wednesday night from where I lived on a council estate just outside Brighton to guitar lessons in Hove. I loved that bus ride; I’d sit all alone on the upper deck, gazing out at the Sussex Downs watching the changing seasons. I made that journey for years, regular as clockwork. It was a musician’s journey, full of dreams. “Many years later I was living nine miles along the coast in Shoreham by Sea, with children of my own. And one of those No 26 bus ride dreams had come true: I was living the life of a full time musician. 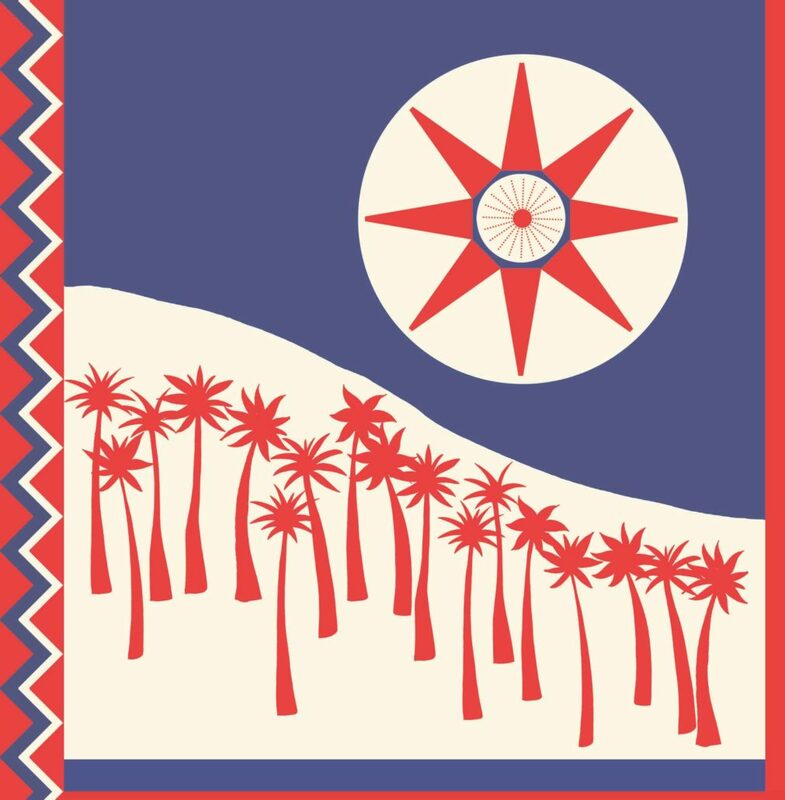 “Would you consider travelling to Paraguay to play some concerts and launch your new album?”. What to call the album? 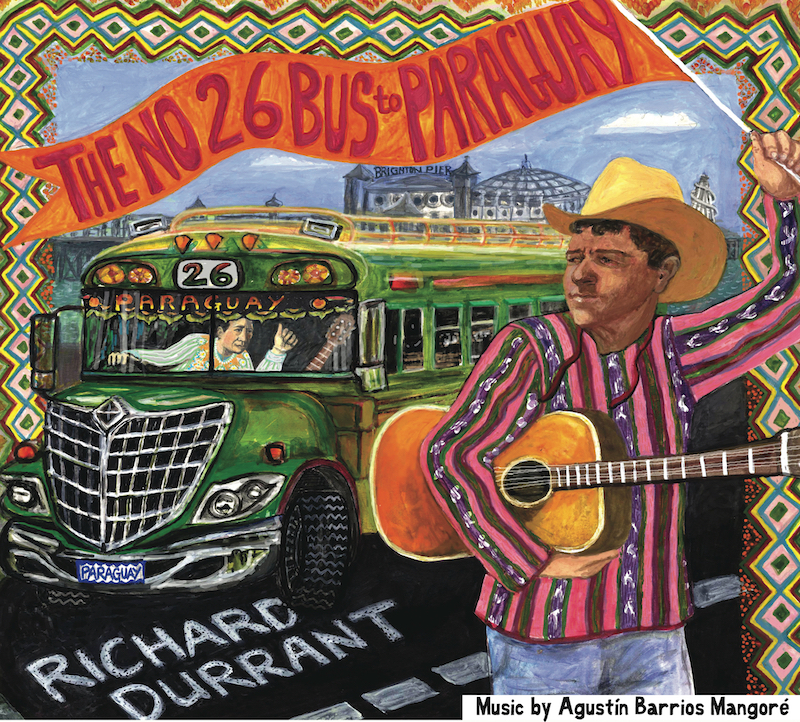 The Number 26 Bus to Paraguay is available now in its limited first edition from this website. It will also be on sale at live shows. 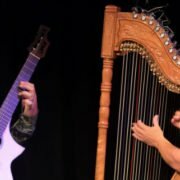 Hear Richard Durrant and Paraguayan harpist Ismael Ledesma live in concert 11-16 October in London, Shoreham-by-Sea, Crawley, Edinburgh, Scopwick and Swindon. By popular demand! 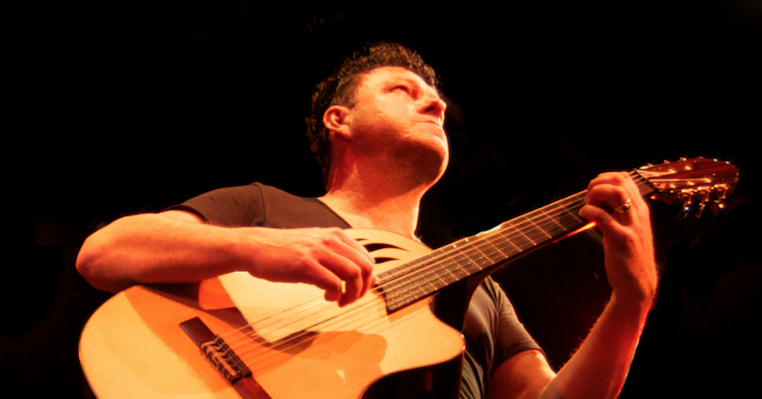 Richard is offering a series of fantastic opportunities to learn the Ukulele this autumn. Whether you are a complete beginner or want to improve your Uke skills these workshops are for you. 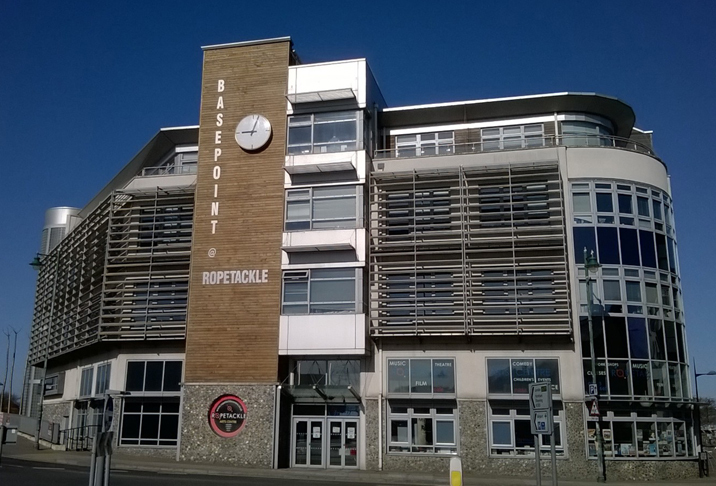 Held in Shoreham-by-Sea and Brighton there are three courses on offer – each for an hour a week over a six week period starting 26 October. 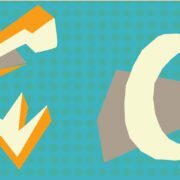 If you are a complete beginner this course is for you. This six-week introduction to uke playing is an informative, enjoyable and a comprehensive way to start your ukulele adventures. Join Richard for this gentle and friendly way to get started with this accessible and fun filled instrument. 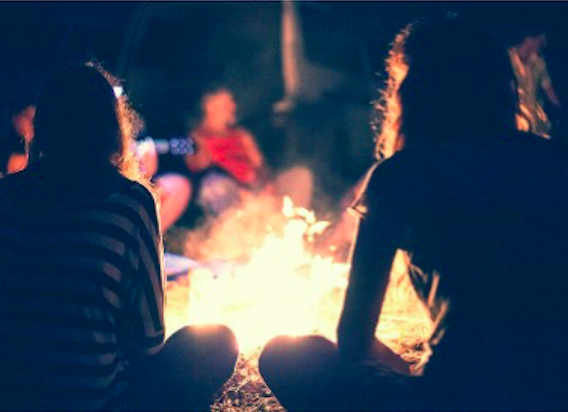 If your uke playing has plateaued, then this immensely enjoyable and popular weekly musical workout is the perfect solution. 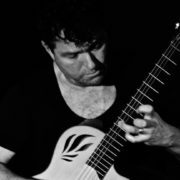 Learn new techniques whilst developing a deeper and more instinctive understanding of chords, notes and songs. 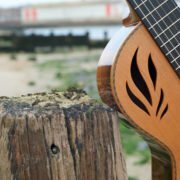 Join Richard and get closer to your inner uke in a friendly and exhilarating hour of musical keep-fit in Shoreham-by-Sea or Brighton this Autumn. For more information call 01273 453422. 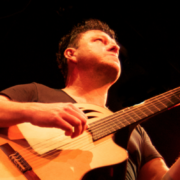 Catch internationally renowned concert guitarist and composer Richard Durrant at some great venues this September with some fantastic music, storytelling and all round entertainment. 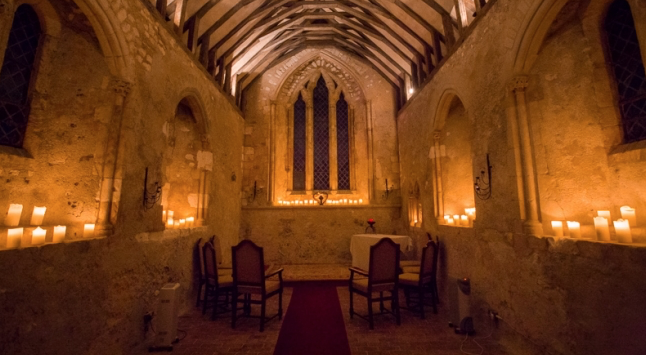 Firstly, in the intimate, candlelit setting of the Chapel at Bailiffscourt on 16 September a completely acoustic recital to include music by JS Bach on his unique four string tenor guitar alongside favourite solos on his six string concert guitar. 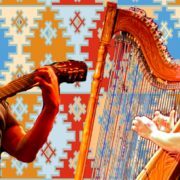 There is also the opportunity to enjoy a delicious three course Spanish tapas dinner following the concert. 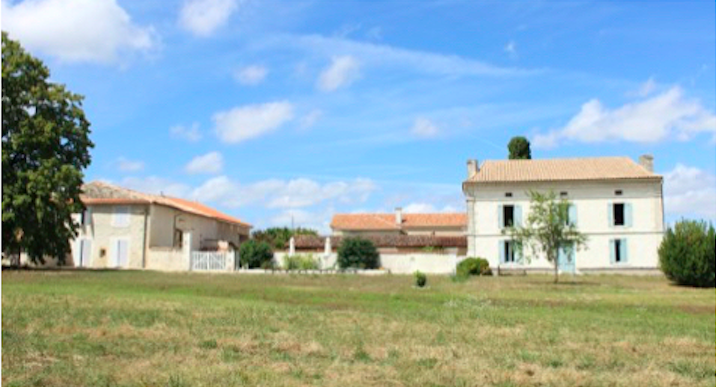 You can even stay the night at this magnificent venue to make a really special weekend break. 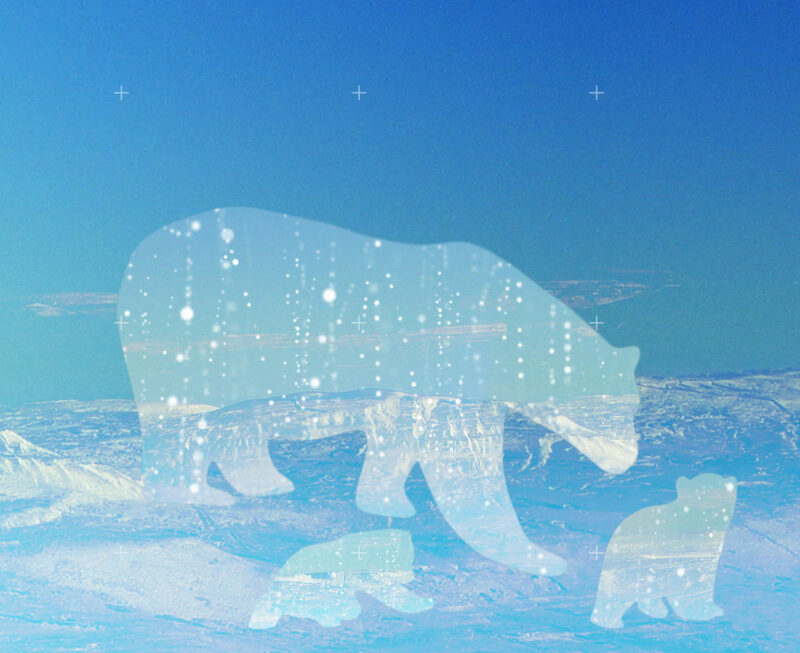 A week later on 24 September Richard is back in his home town of Shoreham-by-Sea with another chance to listen to these two beautiful, new instruments in the round at the Ropetackle Arts Centre – This will be Ropetackle at its most intimate. 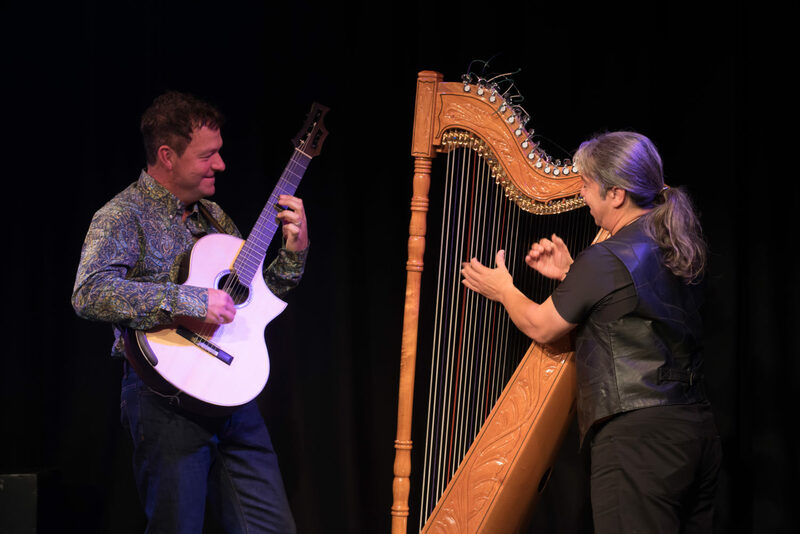 And finally this month on 28 September, Richard is performing at the lively Hurst Festival in the lovely West Sussex village of village of Hurstpierpoint. 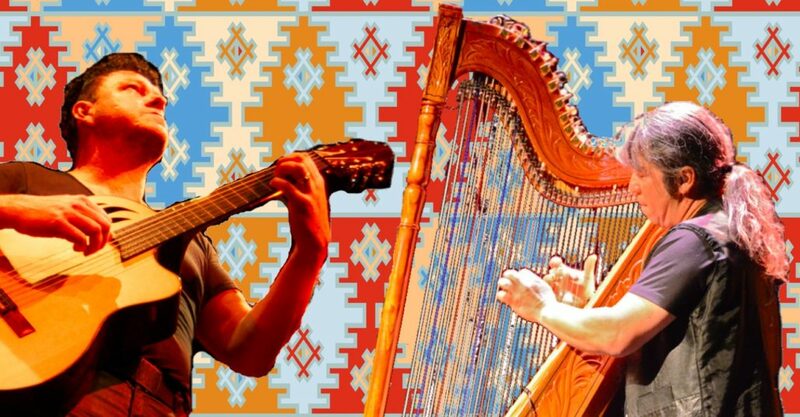 Catch up with Richard’s latest South American musical adventures (this time in Peru) and treat yourself to an evening of exotic musical offerings from Spain, the Americas and the Sussex coast.